RMA software helps OEMs to take control of return operations so that they can provide ultimate service to the customers. 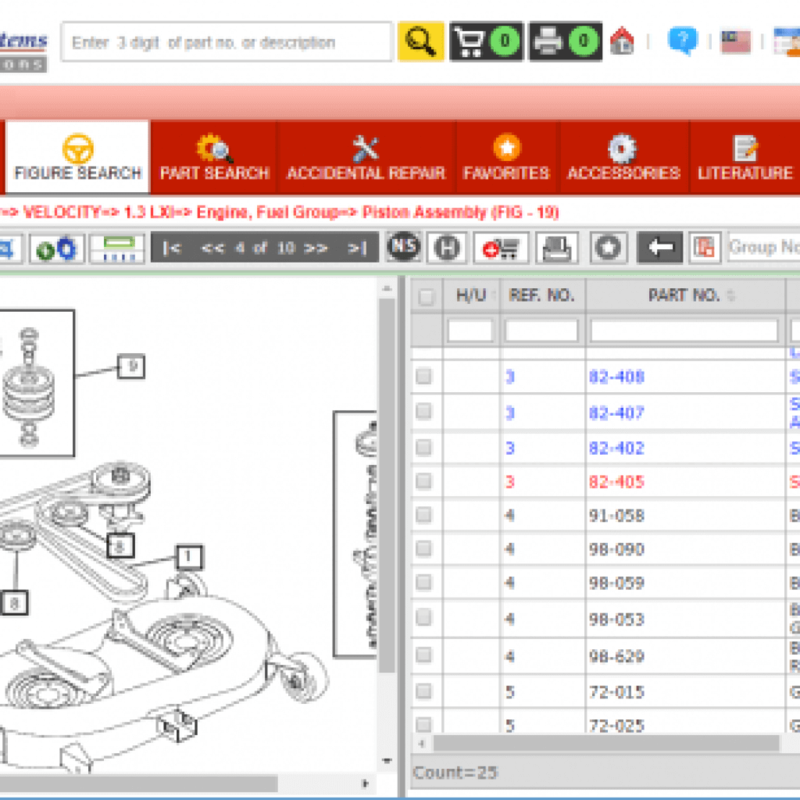 RMA software also allows consumers, dealers to submit and track the return of spare parts. The return material authorization software supports single or multiple item returns as well as various interfaces to facilitate the customers. Do you need flexible solution for your RMA processing? 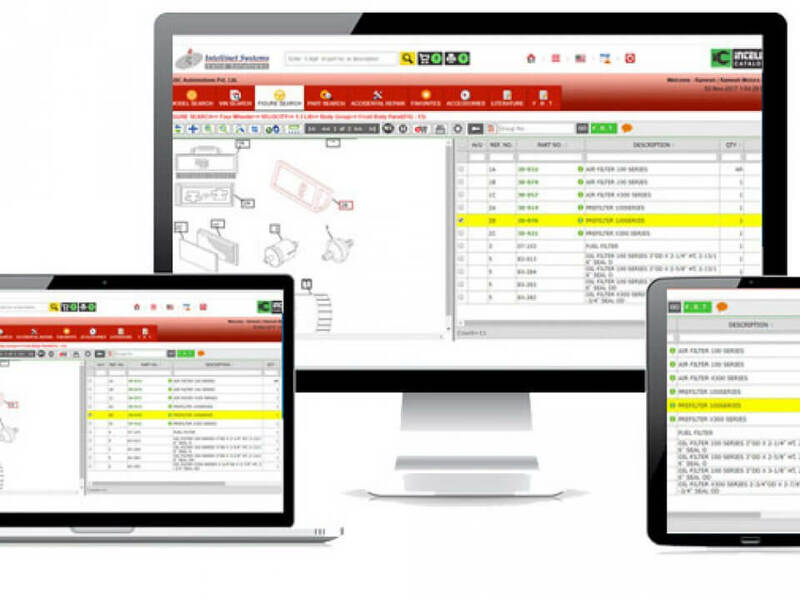 Intelli RMA software allows OEMs to customize processing workflows that support various product, customer, and business programs with a unique process, data capture, and validation set. The customization RMA software offered by Intellinet will promote consistency, efficiency, and excellent customer service to the OEMs. 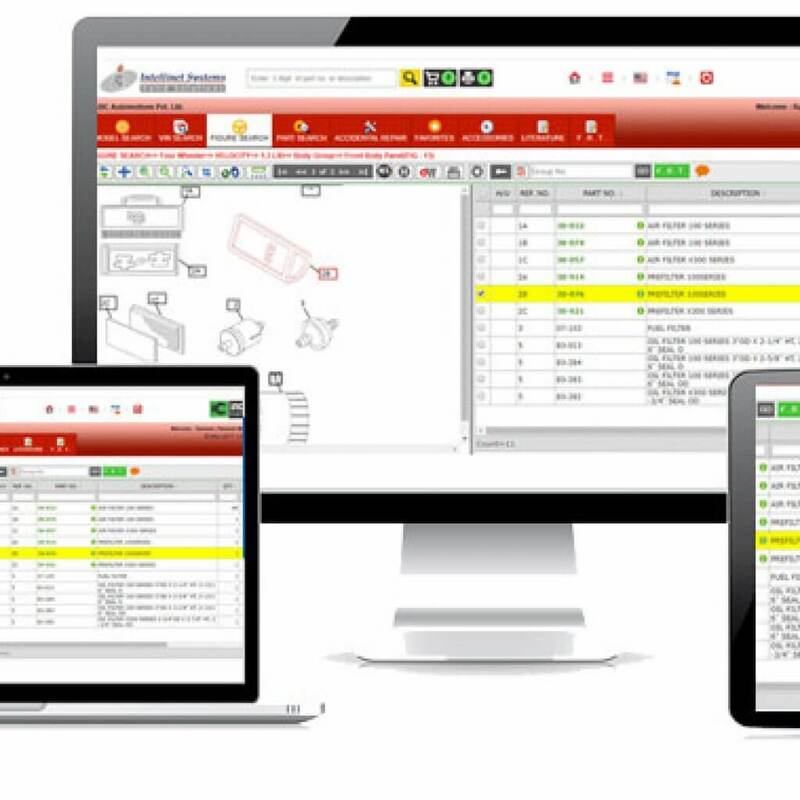 RMA software enables OEMs to configure unlimited workflows, tailoring each service and repair process to match specific operational needs and eliminate workload. With RMA, OEMs will have complete control over each process, actions and will guide them in making the next move. RMA ultimate service and visibility for return material processing. 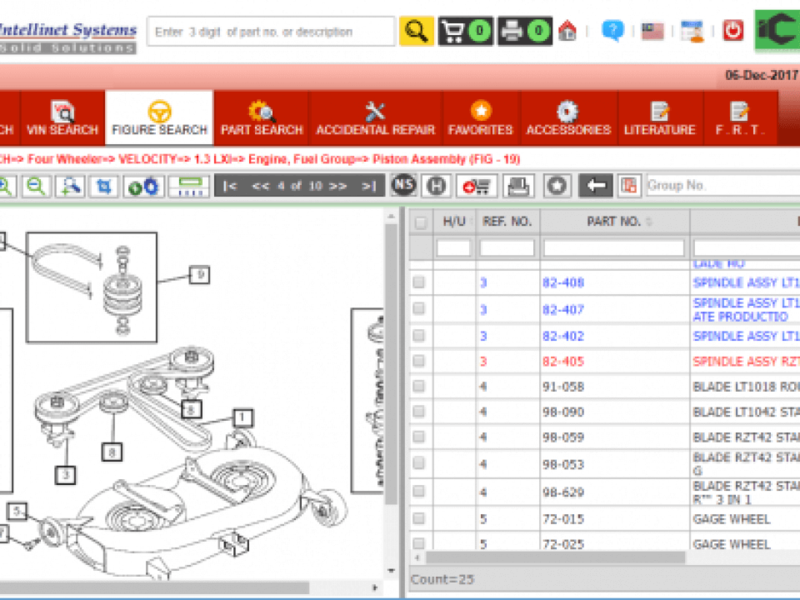 Consumers can initiate parts return, and get real-time status information at their convenience. 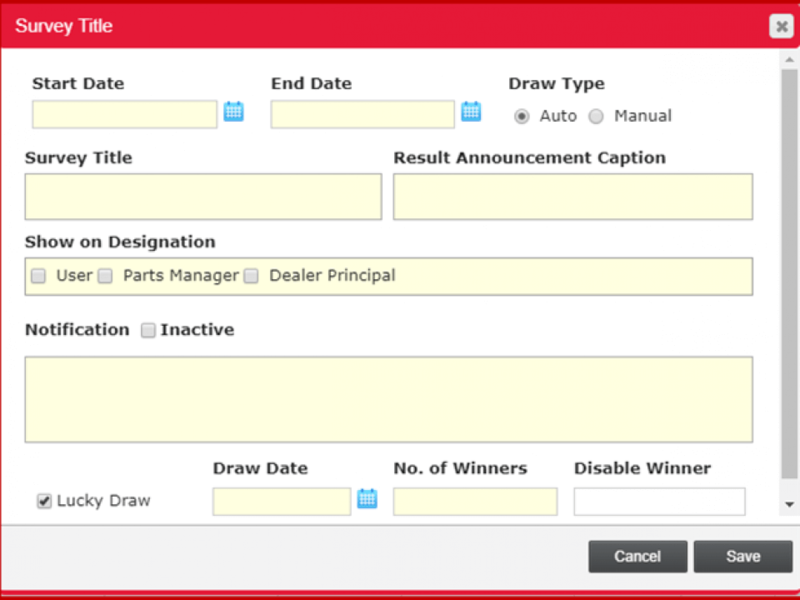 For dealers, RMA solution offers integration interfaces to access information and perform functions specific to their role according to OEMs business model. The solution is developed by Intellinet integrates with many diagnostic tools for various electronic devices like mobile and tablet. This will not only allow a considerable reduction in total returns, but also pass along critical information to determine the path of returned product, from repair and reclamation to refurbishment and disposition. With different types of RMAs software available in the market, it becomes a staggering task for OEMs top choose the perfect one. But this RMA from Intellinet supports product and warranty validation to enable organization to handle any type parts return, from single to bulk parts, and even serialized or non-serialized parts. 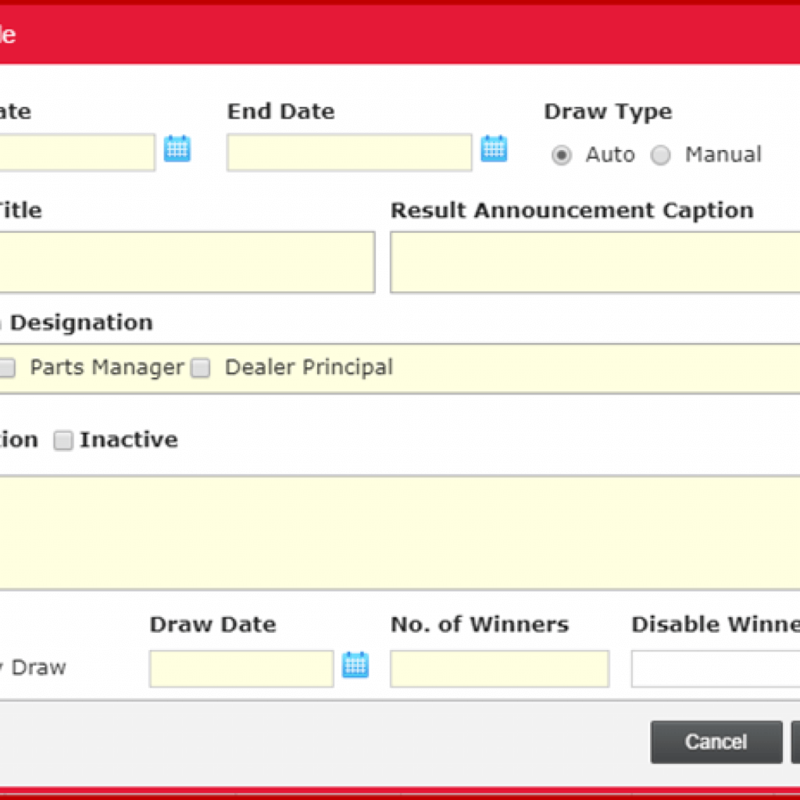 Return material authorization allow easy integration possibilities with dealers and customers.